When we talk about fashion bloggers in Nigeria, Olarslim comes to mind. She is a simple person with a spectacular style. She is one person you look at twice because of her sense of fashion (style and colour). We literally go to her page everyday. 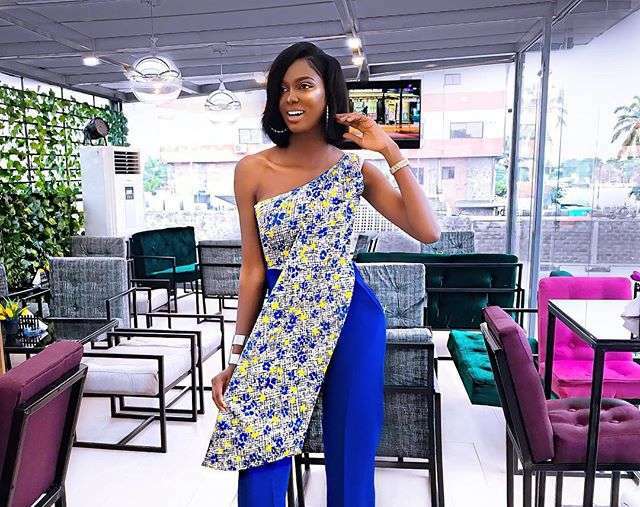 This post will show you 5 times Olarslim inspired us with her style. If you don’t have a fashion mentor yet, she is one person we can recommend for you. Below are 5 times Olarslim inspired us with her style.